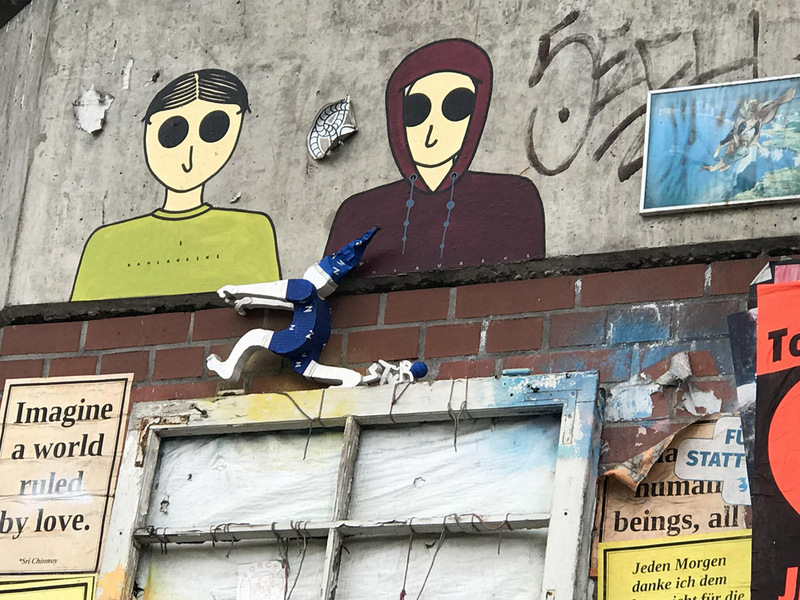 Provocative, confusing, intriguing, the street art in Berlin is impossible to ignore. 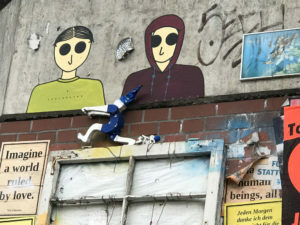 Berlin is the capital of Germany but maybe also the street art capital of the western world. Any blank wall is soon covered. However much of it is graffiti, tolerated but not widely admired. This entry was posted in Articles on April 1, 2019 by Esther Boehm. Mallard Portrait by David Cook. Actual size is 3″ x 3″. 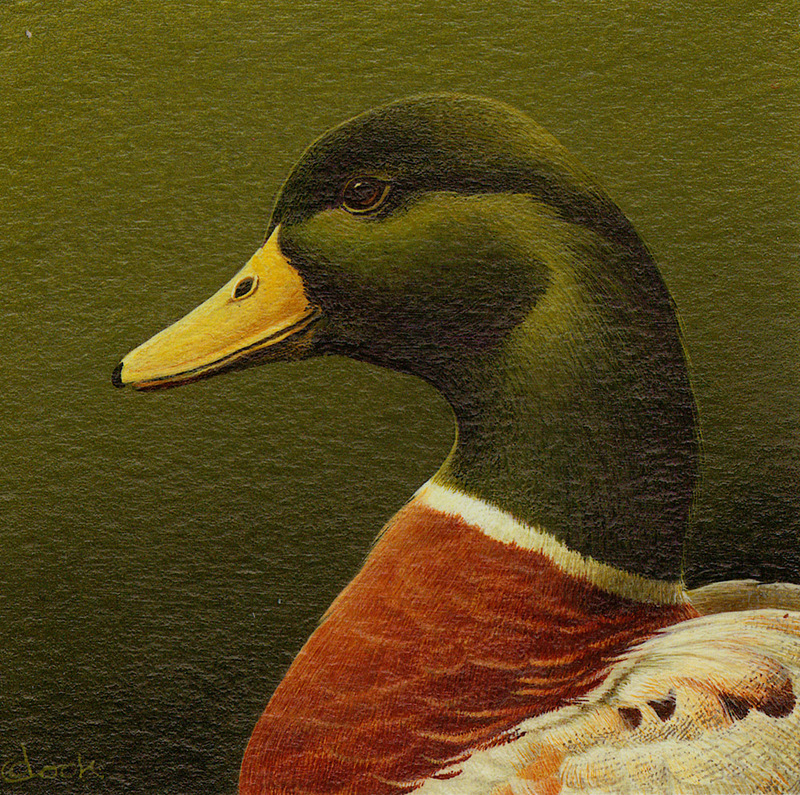 On Tuesday 12 February at Knights Hill, David Cook, one of our professional artists, gave a really informative and interesting talk to around 20 members of the Association. There were so many members talking to him and asking questions afterwards I was worried he was not going to be able to get away home! 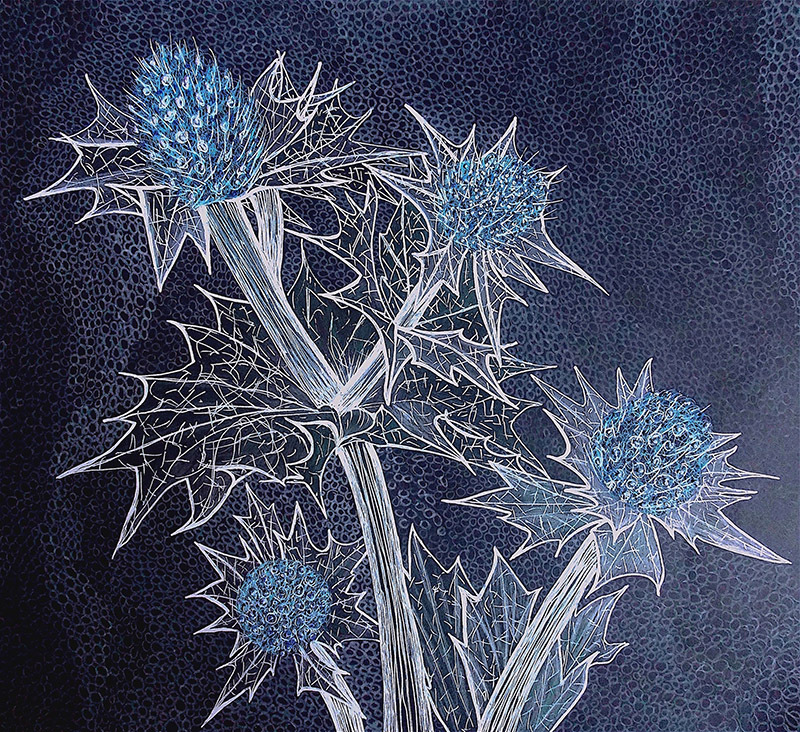 An inspiring, mixed media exhibition by members of Greyfriars Art Space. This entry was posted in Exhibitions, Uncategorized on April 1, 2019 by Esther Boehm. 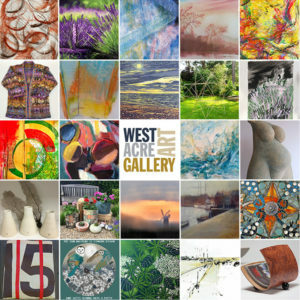 Norfolk and Norwich Open Studios West Norfolk taster exhibition is being held at the new West Acre gallery. Exhibition continues until Saturday 27 April. Tues to Sat – 10am to 4pm. 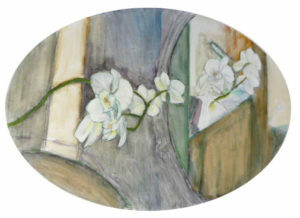 This entry was posted in Exhibitions on March 15, 2019 by Esther Boehm. 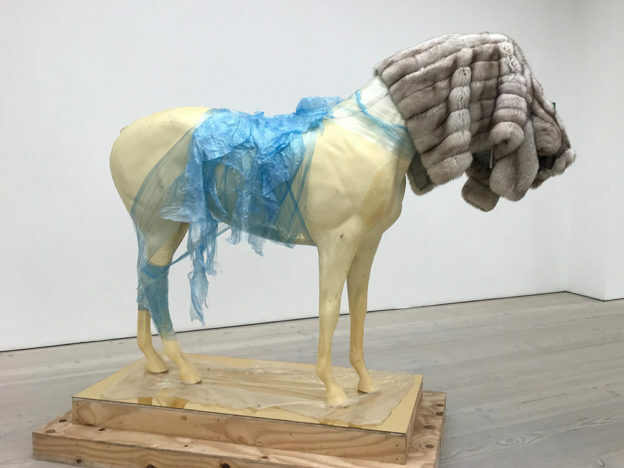 Whilst staying with friends for the weekend on their Dutch Barge moored very close to the Hammersmith Bridge we took the opportunity to immerse ourselves in Art. 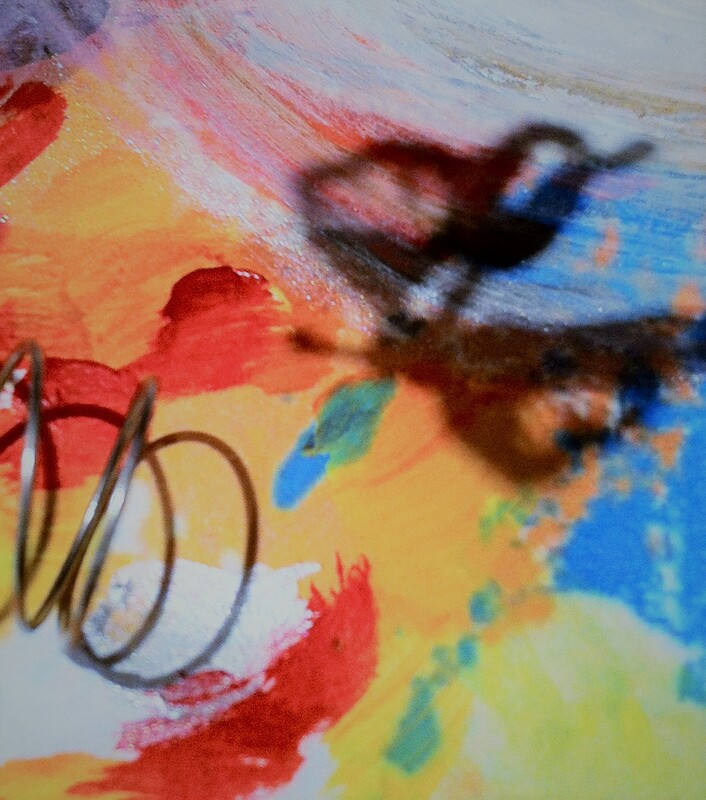 This entry was posted in Articles on March 1, 2019 by Esther Boehm. 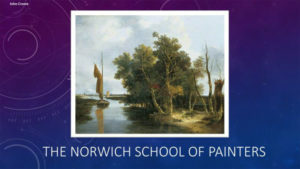 The Norwich School of Painters were a group of artists living and painting in Norwich in the late 18th and early 19th century. 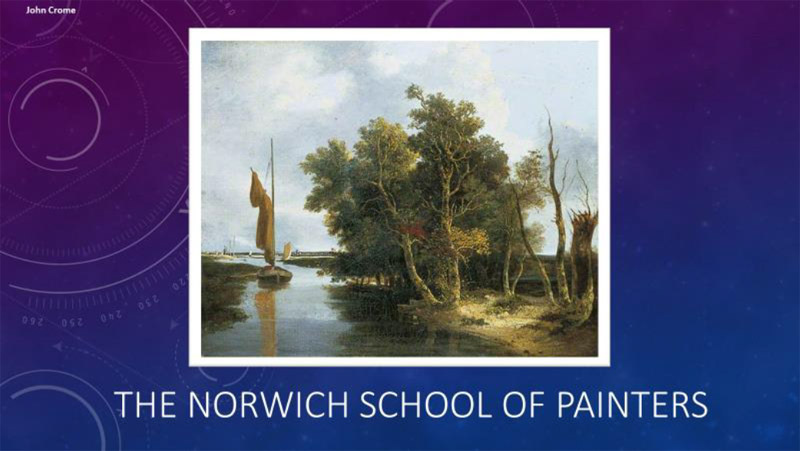 They included John Crome, John Sell Cotman, and others who can justifiably be considered masters of 19th century British art and they formed the Norwich Society of Artists which was the first and longest lasting provincial artists association to hold regular exhibitions in Britain. This entry was posted in Events on March 1, 2019 by Esther Boehm. 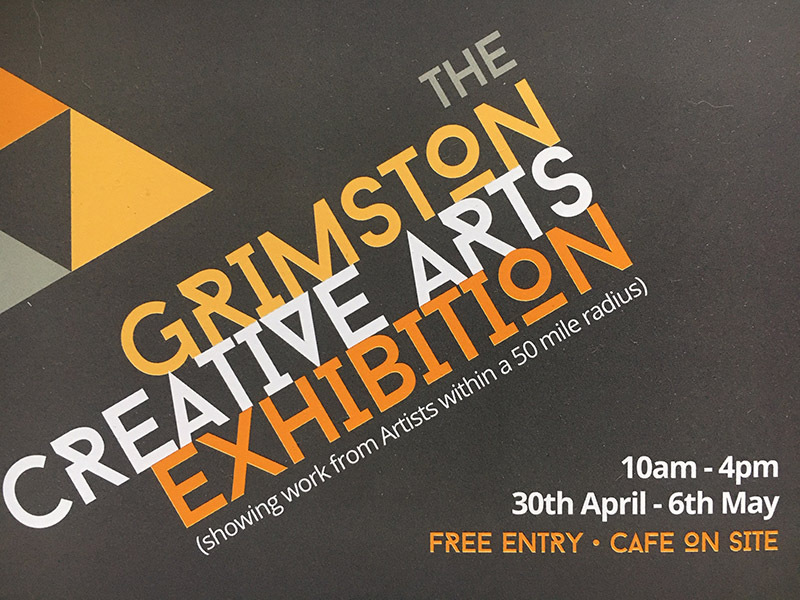 Norfolk Creative Arts are currently taking applications for the Grimston Creative Arts Exhibition at Norfolk Creative Arts, Church Hill School from the 30th April till the 6th May. You can submit 3 pieces with the application form which can be downloaded from the front page of the website www.norfolkcreativearts.co.uk or you can email hans@norfolkcreativearts.co.uk. The deadline is the 31st March and all the terms and conditions can be found with the form. 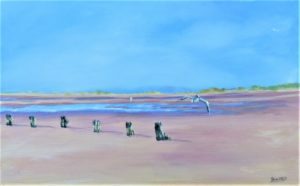 This entry was posted in Events, Exhibitions on March 1, 2019 by Esther Boehm. 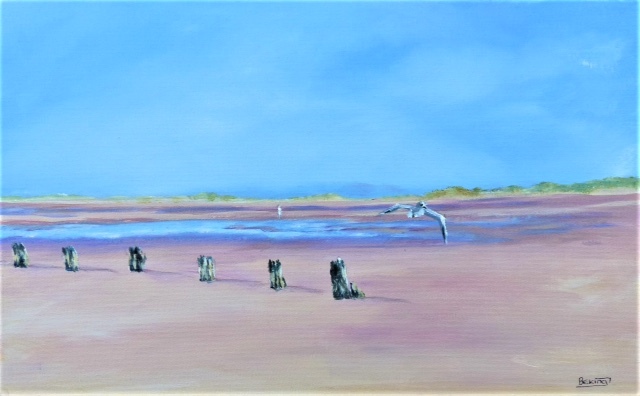 Alison is an artist living and working in North Norfolk, inspired mostly by nature. 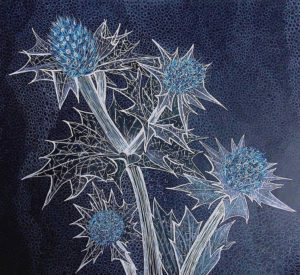 Using a combination of pen, watercolour, original print and occasionally hand stitch, detailed drawings are a particular feature of her work. Alison is a member of WNAA and Links & Layers.